Australia has produced so many wonderful bands and artists over the years, but you probably weren’t aware that many of them are Australian. When we listen to musicians, we don’t tend to fixate on where they are from, as it’s the music we enjoy. But, for those who are a little more curious, knowing some background about an artist can help you to understand their work a little better. So, here are a few bands and artists you probably didn’t know were Aussies! Remember the song Are You Gonna Be My Girl? Well, Jet had a hit single and record many moons ago with the catchy, rocky number. 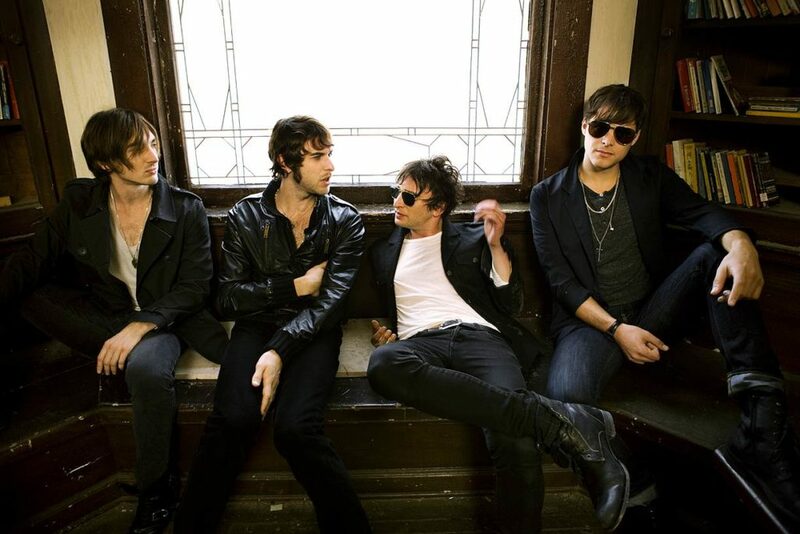 They gained legions of die-hard fans and released three successful records before disbanding. But, we bet you didn’t know that the band actually formed in Melbourne, Victoria in the late-1990s! The group recently reformed last year, and are in the process of touring and making their fourth album. 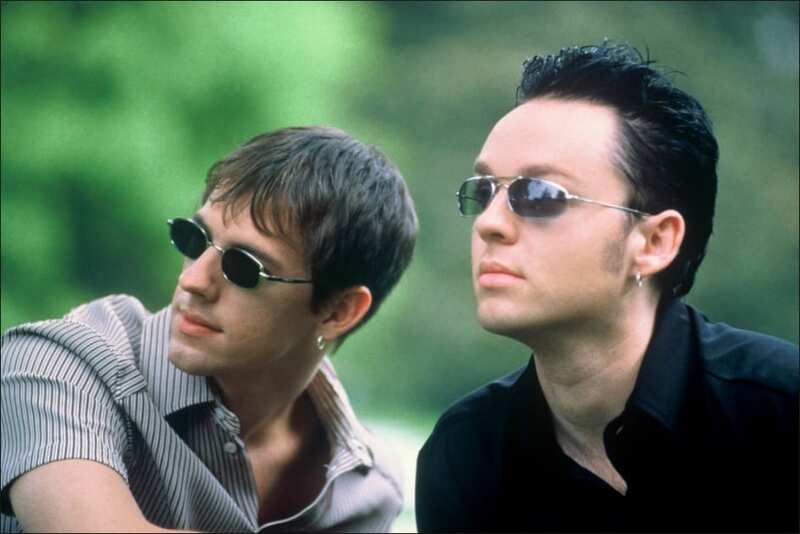 Pop duo Savage Garden enjoyed overnight success in 1997 when their song Truly Madly Deeply was catapulted to the top of the charts. The pair formed in Brisbane, when multi-instrumentalist Daniel Jones placed an ad in a local newspaper seeking a vocalist. Darren Hayes was the only respondent, and the two began working together. Within a year they had secured a manager and negotiated a recording contract. The guys went their separate ways in 2001, after selling over 20 million copies of the two albums they produced. Pop sensation Iggy Azalea has achieved huge popularity due to her unconventional sound, and the multi-faceted style of her music. But, a lot of people don’t know that the 27-year-old is actually from Sydney. Indeed, Iggy, real name Amethyst Amelia Kelly, was born in Sydney but she actually grew up in Mullumbimby, New South Wales. At the age of 16, she headed for the United States to start a career in music and has been flying the Australian flag high ever since. You might not be aware, but Mr. Nicole Kidman is pretty much as Aussie as they come. 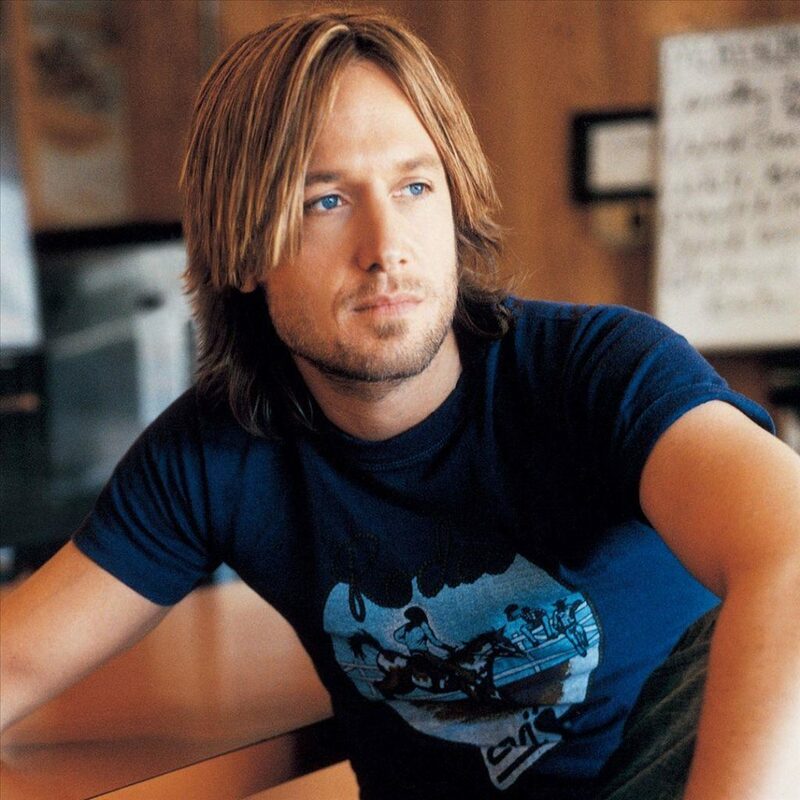 Country rock superstar Keith Urban is one of the leading names in the world of Australian music. Keith was actually, surprisingly, born in New Zealand, but moved to Queensland at the age of 17, and now has Australian citizenship. He has won three Grammy Awards and sold millions of records worldwide. Keith is one of the biggest stars of the country music scene and evokes his Australian status in the songs he records. Olivia Newton-John is best-known for her role as Sandra Dee in the hit musical Grease. But, you may not know that Olivia is actually a massively successful recording artist as well. Born in Cambridge, UK, Olivia moved to Melbourne at the age of six, growing up immersed in Australian culture. Having sold more than 100 million records worldwide, Olivia Newton-John is one of the leading names in the world of Australian pop music. This is just a selection of some of the exceptional artists Australia boasts. Being a nation of such diversity, there are many artists from all walks of life. And, this is before we even talk about superstars like Kylie and Natalie Imbruglia – but then, you already knew they were Aussies, right? These are artists you probably never knew were Australian, and, the next time it comes up in a trivia quiz, you’ll ace that category!